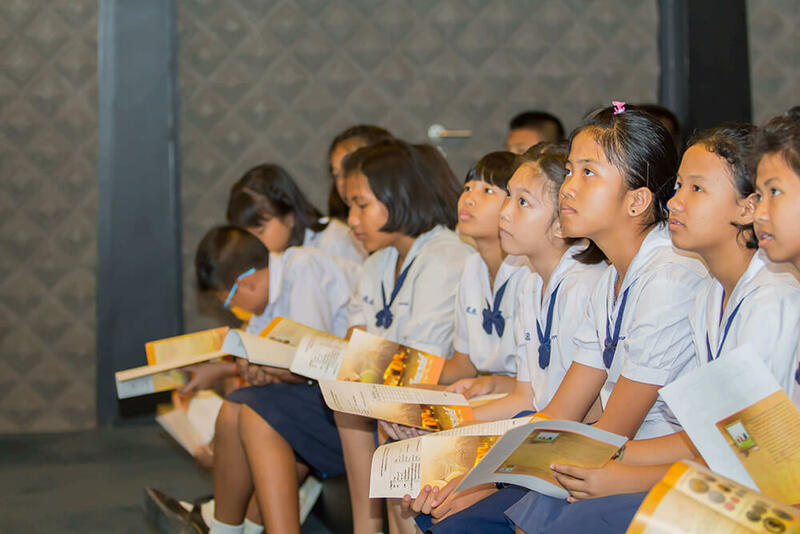 Main Page › Project › Main Projects › Allianz Ayudhya underlined commitment to offer sustainable financial literacy to Thai kids by joining the world in celebrating Global Money Week! 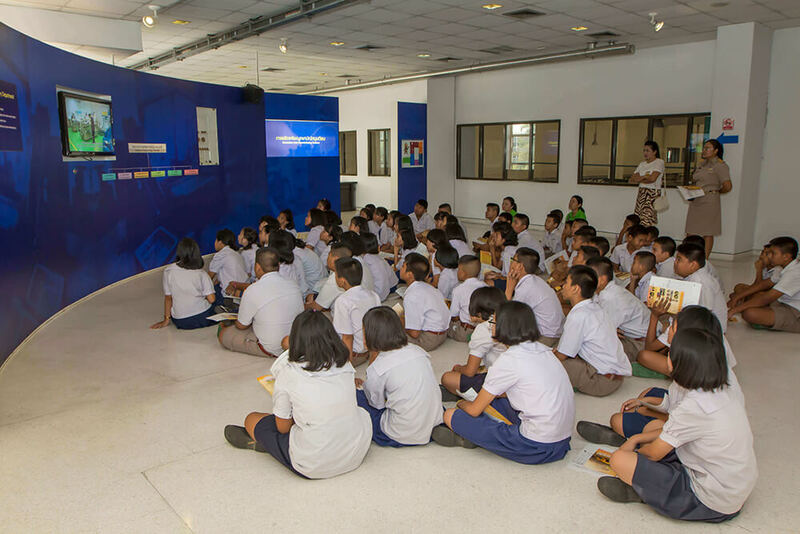 Allianz Ayudhya underlined commitment to offer sustainable financial literacy to Thai kids by joining the world in celebrating Global Money Week! Allianz Ayudhya joined the world in celebrating global financial awareness, Global Money Week (GMW) by organizing extra-curricular My Finance Coach (MFC) during 14, 16 and 17 March for 5th grade students. 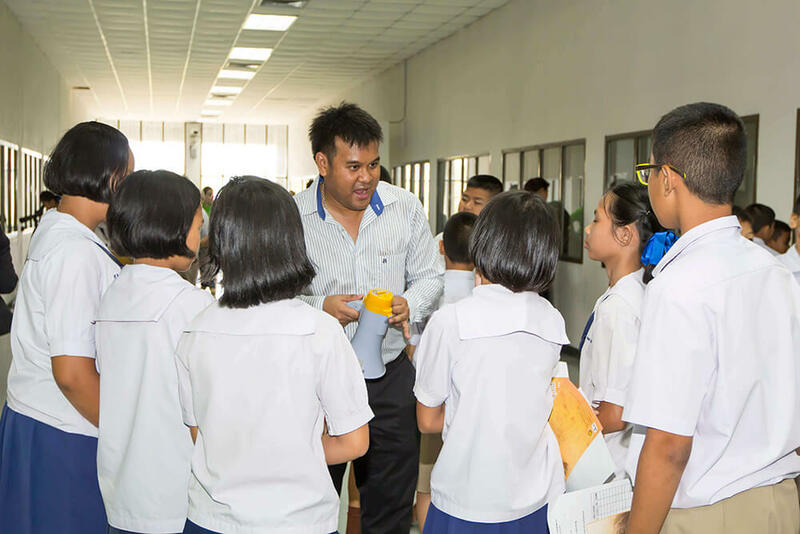 During the 3-day activities, totaling of 225 underprivileged children from 2 schools and one foundation in suburban areas were offered opportunities to participate in exclusive trip to the Royal Thai Mint Learning Center and have special My Finance Coach class at their schools and foundation via good support and participation from all stakeholders. 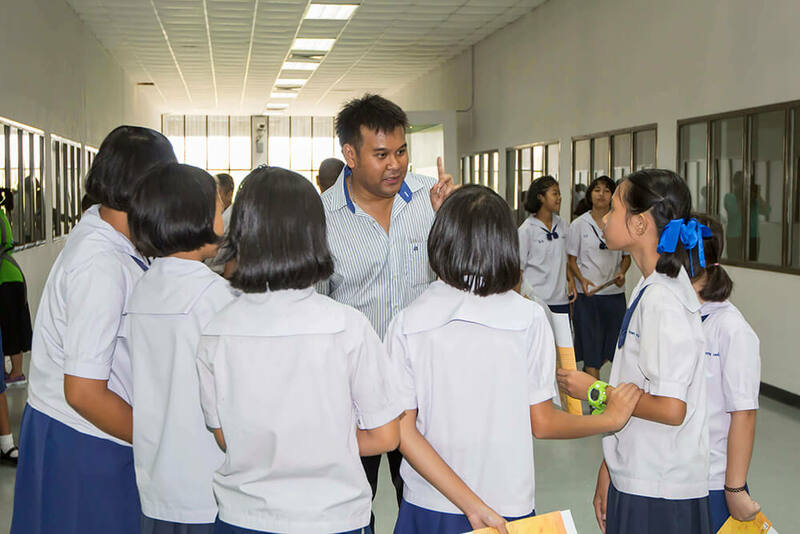 A number of staff including their kids, totaling of 30 volunteered to be chaperons and finance coach, and schools actively joined and appreciated the activities. This program also received well attention from the media, with 5 TV programs attended. 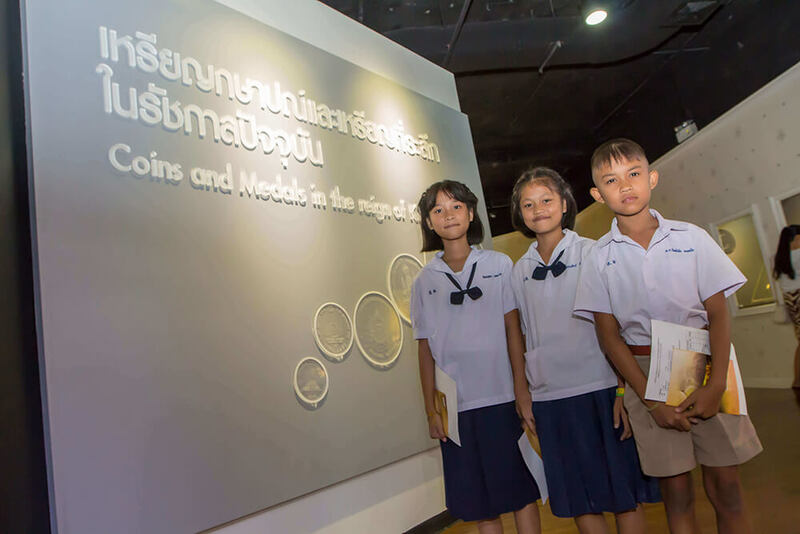 The program started with visiting the Royal Thai Mint in the morning where the kids had a chance to learn about history of Thai monetary in a various fun ways. 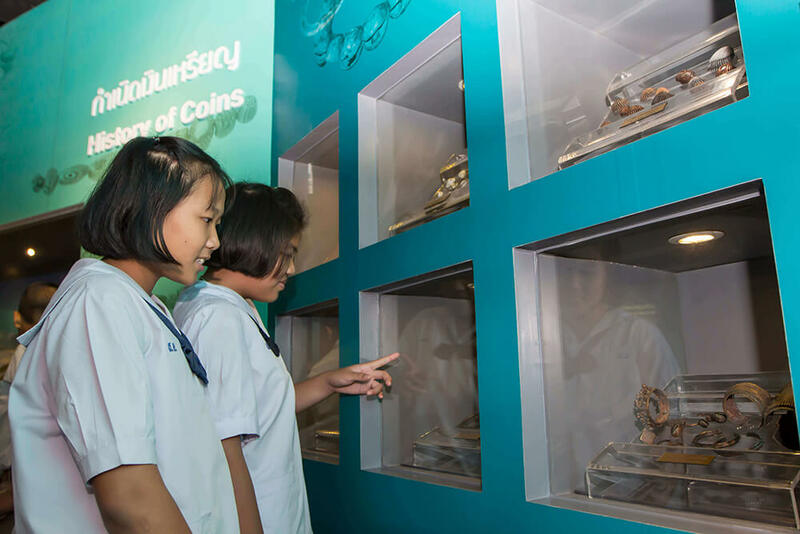 The kids enjoyed the 3-D display, play stations on coins production process, and taking photograph of themselves for use as a mark on coin and could see their self-portrayed coin on the LCD screen. More importantly, they had opportunity to have first-hand experience to observe real coins manufacturing process. This can ONLY be done through collaboration between organizations, as the areas are highly restricted, and walk-in visitors are not permitted. After learning the importance and value of money and coins in the morning, special My Finance Coach classes were continued in the afternoon to complete financial literacy in the areas of spending and saving money wisely. Aligning with the GMW theme this year, which is “Take Part. Save Smart!”, and understanding on nature of kids, enjoy playing, touching, and sharing ideas, this year, we designed the class in 3 booth activities, 1) Need and Want, 2) Understanding Self-Spending Behavior, and 3) Advertising, by producing materials for the children to touch and play, motivating the kids to participate, and share ideas, and encouraging them to save money. For ‘Need and Want’ booth activity, we produced cards with different pictures of things, such as hamburger, school bags, and luxurious shoes, for the students to think, decide, and put on the right board. For ‘Understanding Self -Spending Behavior’, we asked the students to volunteer to lead in each question by reading out to their friends and sharing the results in each spending type. For the ‘Advertising’ part, the kids enjoyed tasting two brands of potatoes chips, the one well-known via TV ads and the other one with as good taste as the other, and sharing the ideas of what they had learnt from the exercise. Surprisingly, the kids could conclude by themselves that they should think and consider the real quality of stuff before buying, and not because they are influenced by advertising. The kids were divided into 3 groups to take turn on each booth activity, so all the kids had chance to play and fully participate in each booth activity. “I enjoyed the play station where I could play and learn the process of coin manufacturing and making one of a kind coin by taking photo of myself for use as a mark on the coin. 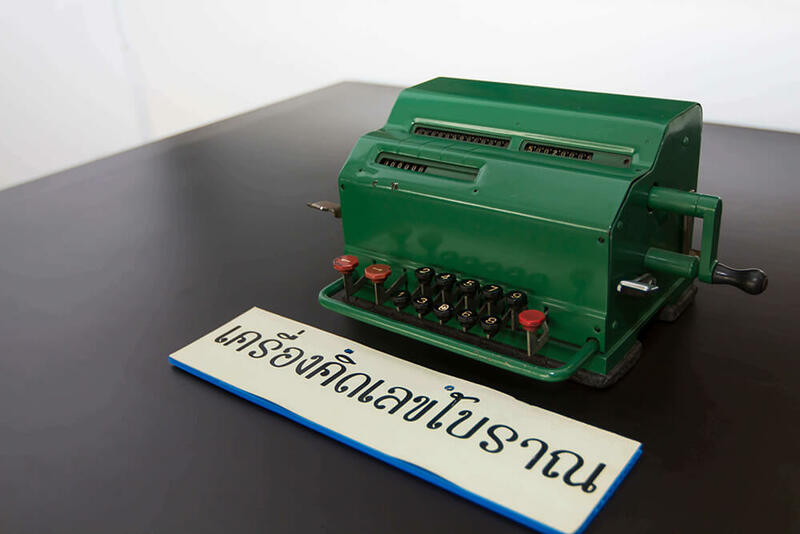 ” one of the students shared his feeling. 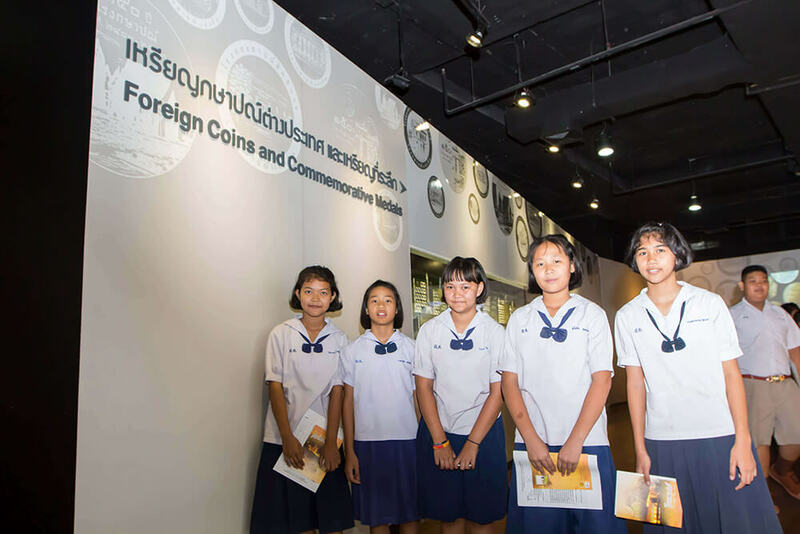 “This is such a good program which helps equip our students with ‘ life skills’, i.e., how to save and spend wisely which will be with them for all their lives.” I really appreciated and am thankful for taking my students to visit the Royal Thai Mint and teaching MFC at our school today” said Principal of Klong Baan Prao School.